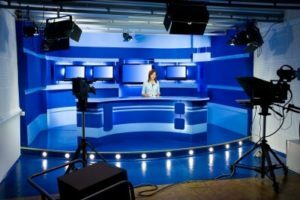 Prof. Sabino is routinely interviewed by and quoted in the media: television, radio, and print. He is a frequent guest on Bloomberg Radio, as well as numerous other TV and radio outlets. He is often quoted by Bloomberg.com, the New York Times, and literally hundreds of other metropolitan, national, and international publications.